National Libraries Day 2015 – Use it, Love it, Join it! Wokingham Borough libraries are celebrating National Libraries Day on Saturday February 7, which is devoted to promoting libraries, library users, staff and supporters across the UK. There will be Coffee mornings at Wargrave and Lower Earley Library from 10am to 12noon. Join in by tweeting with #NLD15 and drop into your local library and see what is on offer today! A new reading -aloud group is starting in February at Woodley Library. If you enjoy reading great literature aloud this could be for you. We will be reading and discussing short stories and poems. The first meeting is on Wednesday February 11 at 10.30am. Just drop in or call (0118) 9743712 for more information. Tutor Hadil Tamim will be running a series of workshops for adults based on Islamic Floral Patterns. Sessions will run at Lower Earley Library on February 5, 12 and 26 and March 5 between 10am and 1pm. There will be a one-off workshop at Wokingham Library on Saturday February 28, 10am to 1pm. All sessions £7.50. Call individual libraries for bookings. A series of bridge classes will be held at Lower Earley Library over 5 weeks on February 12, 19, 26 and March 5 and 12 between 5.15pm and 6.45pm. These classes are free of charge, no experience necessary. Call (0118) 9312150 to book a place. 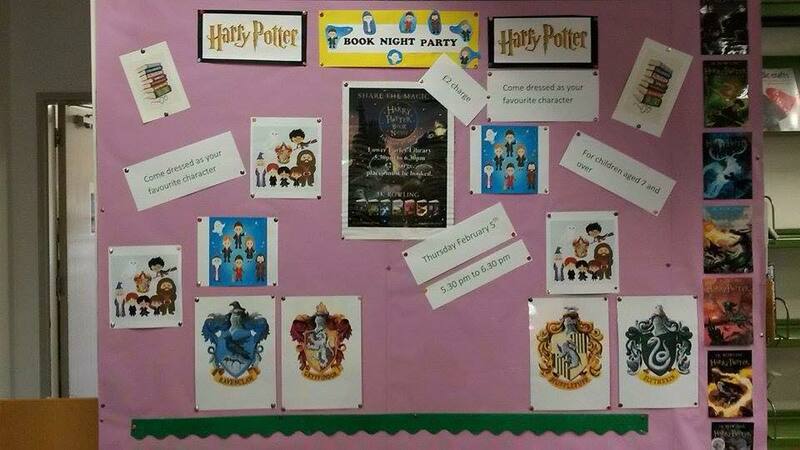 Harry Potter Book Night Party with crafts, games and more. 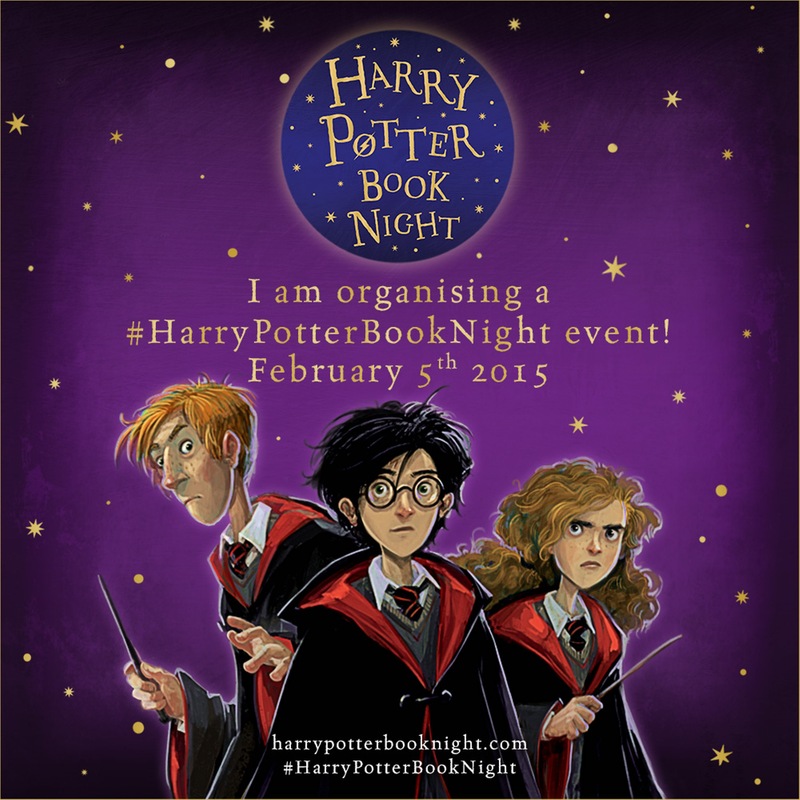 Come dressed as your favourite character, for children aged 7 and over. Places are limited, so booking is essential. £2 charge. Alice’s Amazing Additional Adventures –Alice in Wonderland inspired creative writing workshop with author Keith Sheppard. £2 charge, Books available for sale. For children aged 8 and over. Places must be booked. Adventure Time – Love the comic, Adventure Time?, then come and create your own 2 page comic spread with your own adventure story with comic artist Stef O’Brien. £2 charge for children aged 7 years old and over. Places must be booked. Famous Five – Create a picnic collage and try out our Famous Five treasure hunt and decorate Timmy the dog. For children aged 8 and over. £2 charge, Places must be booked. Oliver and the seawigs – Come and hear a snippet from Oliver’s story. Create your own seawig and sea monkey. For children aged 6 to 11 years old. £1.50 charge, Places must be booked. Click on register now and create a username and password and select Libraries and Arts and save. If you are already registered for e-mail updates with other council departments, then please log in and select the Libraries and arts option. Britannica Spotlight produces mini websites to put the ‘spotlight’ on a calendar event or a subject. The sites are designed for use by teachers, librarians and parents of UK primary school children. This months Spotlight is Britannica’s spotlight on Arctic Regions. At one time only explorers, traders, and Inuit hunters were interested in the vast, icy area at the “top” of the world. Today, because of its strategic location and its value to scientists, the Arctic is the scene of much activity. Explore the geography, climate, plants and animals, people and culture, economy and the history of exploration of the Arctic regions in this month’s Spotlight! In the Activity Centre there are the usual puzzles and games including: Word search, Crossword and a Quiz, plus much more to entertain them. Just remember –all of the answers can be found in Britannica! In this Study Guide we’ve used the Britannica article on Climate as a theme to help students develop their citation skills. In our Activity Centre you will find activities and information about how to access, evaluate and use resources appropriately. In addition, there are fun activities such as a quiz and a crossword. 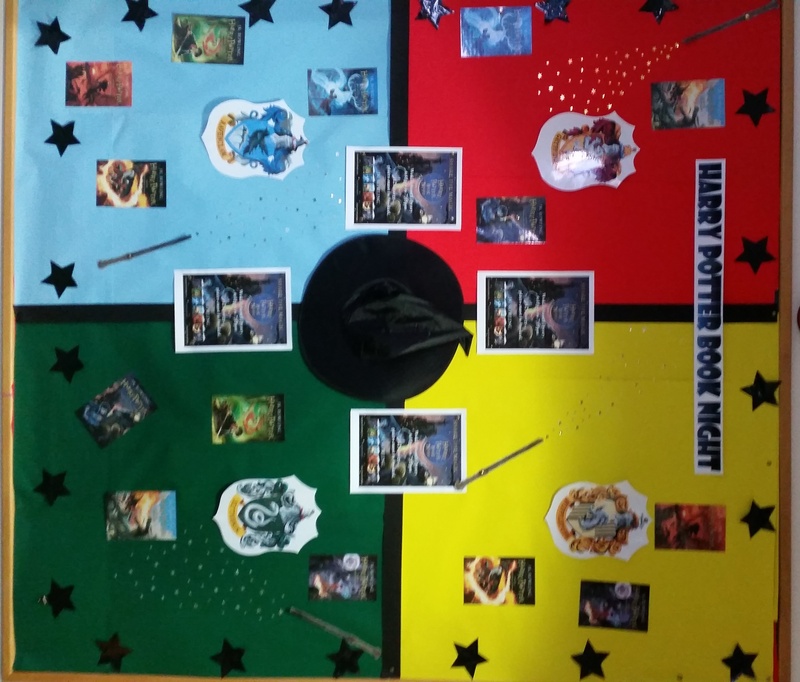 February 5th 2015 will see the first ever Harry Potter Book Night celebrated throughout the world and here at Wokingham Borough Libraries, we’re getting ready for our own special evening of wizard activities. On Harry Potter Book Night, we’ll be sharing the wonder of J.K. Rowling’s unforgettable stories and, most excitingly, introducing the next generation of readers to the unparalleled magic of Harry Potter. Here at Wokingham, Woodley, Lower Earley, Finchampstead and Winnersh Libraries, young wizards, witches and Muggles will be treated to an fun session with crafts, challenges, readings and quizzes all about the wonderful world of Potter. So make sure you come dressed as your favourite character. There will be a special certificate for everyone who attends. This session if for children aged 7 and over and their parents. Please make sure you call to book as places are limited, so booking is essential. £2 charge.